I wanted to ask if there´s a way to get the VC Lightning like this in the first picture below, so just the instrument lights are illuminated and not the panellights (like in picture 2). I see this night lightning quiet often on twitch streams and youtube, but i just cant figure out how to do that. I tried both options, DarkVC and BrightVC, in the configurator.exe but there is just a little different how bright it appears (obvious ;)). But the download-link isn´t working for me. Is there a chance to re- activate this link? After I tried again switching between bright and dark it works like it should. Anyway this one is obviously solved. The one question remaining is the V1 callout. Unless someone who is reading this here still have the file somewhere and is willing to share it again, there is unfortunately no way of getting that old link working again. Ah ok I thought it was an Aerosoft upload, but good to know. Hi There. In the hope that somebody else needs this file file, here it is. @virgin747 Thank u very much. I've often looked for this but 've never found. Hey could you re-upload it again. I've clicked on the link and its not working. 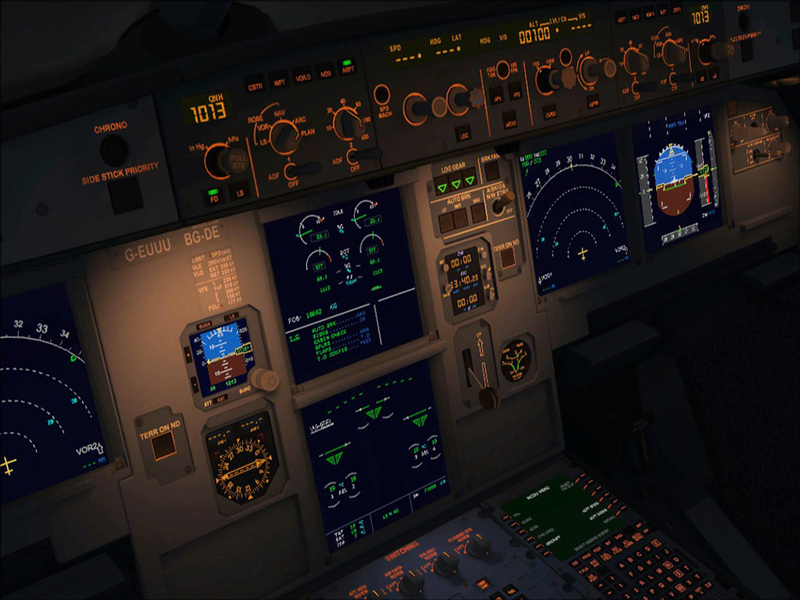 Thanks, i thought this was the VC lighting for the aerosoft as the picture at the start depicted. can someone reupload this file please? I have the same issue, with bright VC-light, everything looks good (but to bright for my taste). When I switch to dark VC-light, I have no Panel lights. Thanks in advance.